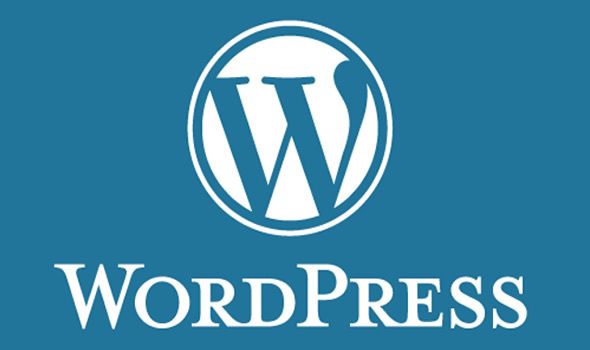 WordPress software allows anyone to create and edit new web pages and blog “posts” using only a web browser. No knowledge of HTML or other code is required. The WordPress editing interface is very easy to use. It works a lot like simple word-processing software. And, the site administrator can grant various levels of access to others, allowing them to contribute to the website/blog. Because the interface is web-based, creating and editing pages can be done from anywhere with an Internet connection. There are many more features of a WordPress website or blog that make it much, much better than a traditional “static”, “brochure-style” website (i.e., built once and never updated after that) when it comes to search engine optimization and social media. And many of these features are taken care of automatically.